Want to add a real MVP to your pantry? Pick of a bag of lentils. 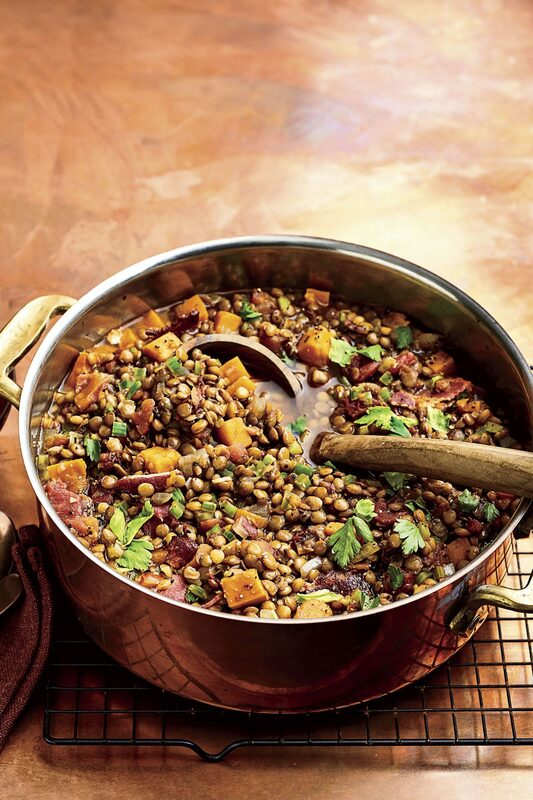 Good for your body and great for your wallet, lentils are packed with nutrients including protein, magnesium, folate, iron, and fiber—we weren't kidding when we called them a valueable player. Use them as a meat replacement in the form of patties or atop a salad, a base for soups and stews, or even just a side dish. Since they're easy to cook and even easier to eat, you can't lose with these legumes on your team. For a meatless main dish, serve crispy polenta with warm lentils and cooked kale. Savory lentils, a creamy fresh herb dressing, sweet fennel, and salty smoked salmon come together in just a few minutes to create a satisfying yet light main dish salad. Look for ready-to-eat steamed lentils with other prepared foods in the refrigerated produce section. Plain kefir—pourable, probiotic-rich cultured milk—adds a super-tangy element to the dressing with fewer calories than sour cream. 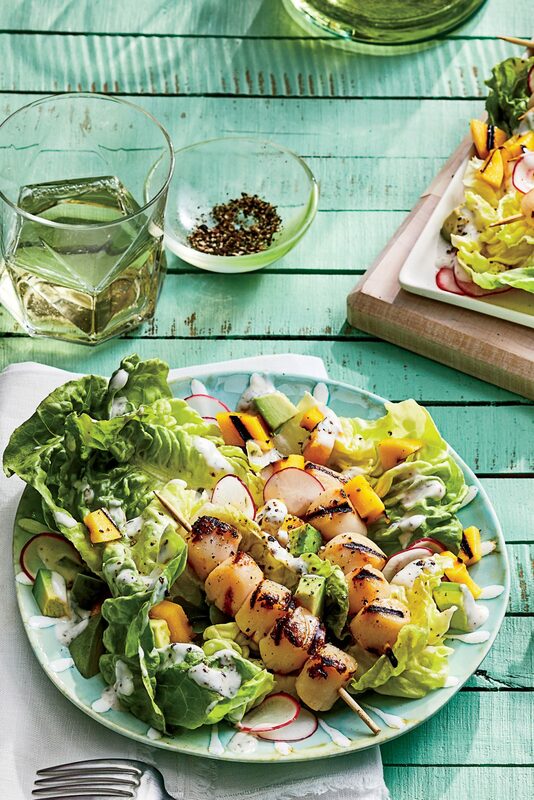 To make the salad ahead, assemble all the components and hold the dressing separately; drizzle over the top just before serving. Dried brown lentils hold their shape after being cooked, so this soup is a good one to make ahead. The spinach will lose its vibrant color, though, so either add it when reheating the soup or make your peace with the darker color. 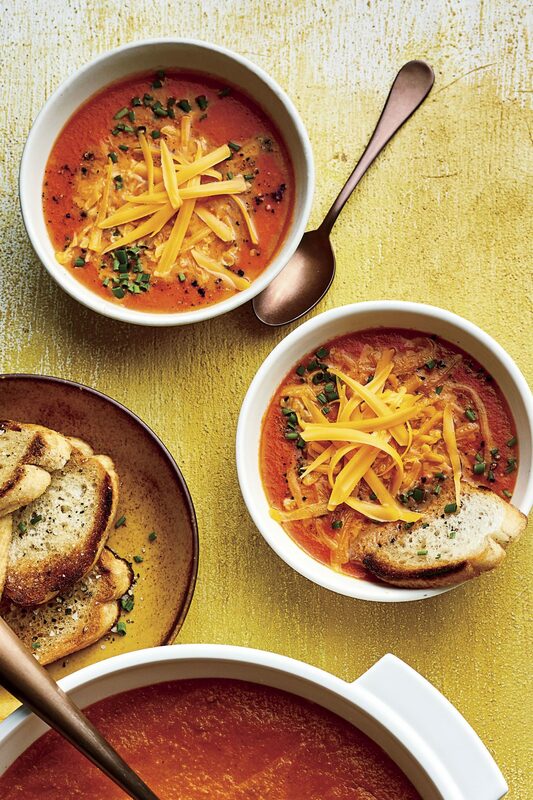 Here's a supersimple soup tip: Simmering with whole thyme sprigs infuses flavor without your having to strip those little leaves off the stems; simply remove the sprigs before serving. 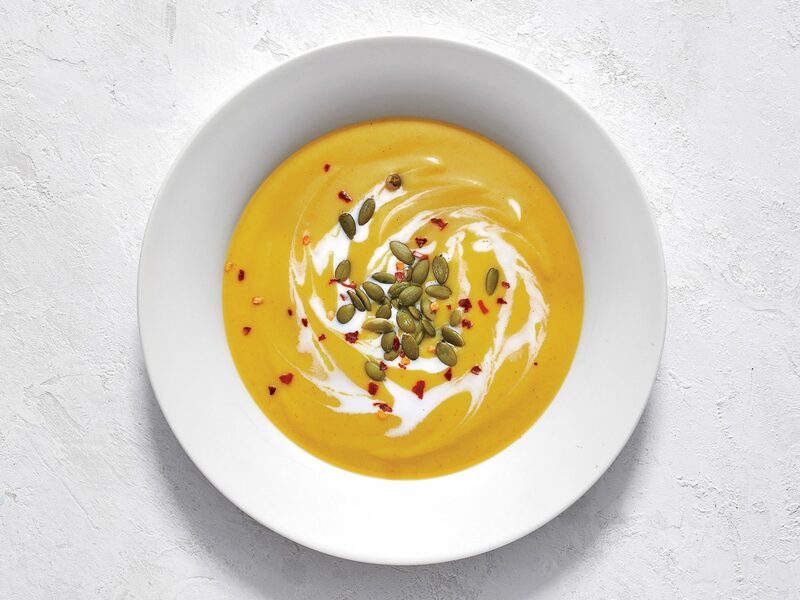 This veggie-packed soup serves double duty: Eat 3 cups for dinner tonight, and save the remaining 2 cups for breakfast the next day. If you’d like a little heat, you can add a pinch of crushed red pepper. For Bar Tartine in San Francisco, chef Nick Balla created this smoky, earthy soup as a tribute to his Hungarian-America father. Dried chiles, paprika sausage, hot paprika, and black garlic--regular garlic roasted for days until it turns sweet and jet black, with a licorice-like flavor--give the soup a rounded spiciness. 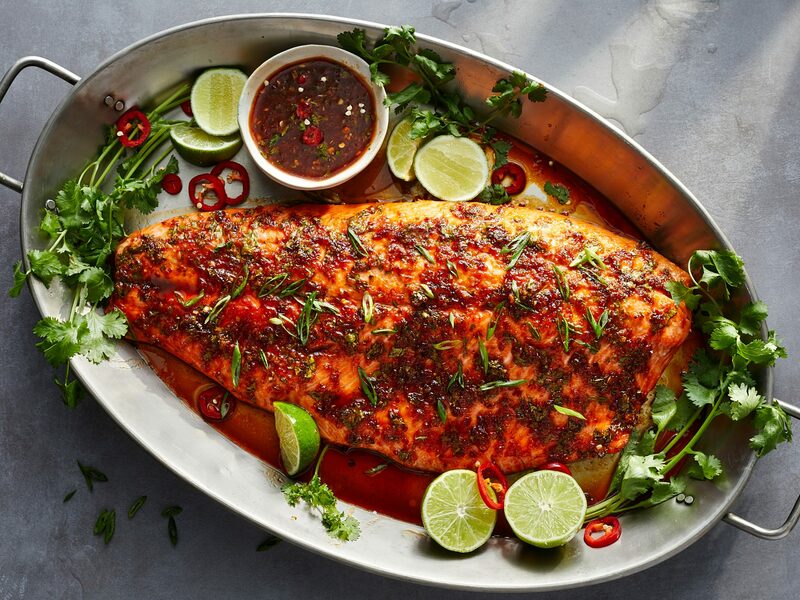 Serve seared salmon over an Orange-Lentil salad for a flavorful fish dish. French green lentils add flavorful texture. They remain firm after cooking, while traditional brown lentils turn soft. Packaged cooked lentils can be a real time-saver and are becoming more available. If you can't find them in your area, use regular lentils cooked according to the package directions. Slightly sweet and spicy, ground Aleppo pepper brightens the sauce, while carrots and yogurt lighten earthy lentils. Serve with a simple romaine salad for a weeknight dinner.